My income report for this month is a little late. I was focussing on creating batch blogs for the month of February that the income report took a little back seat. I wanted to continue the tradition of creating a monthly income report and here we are! 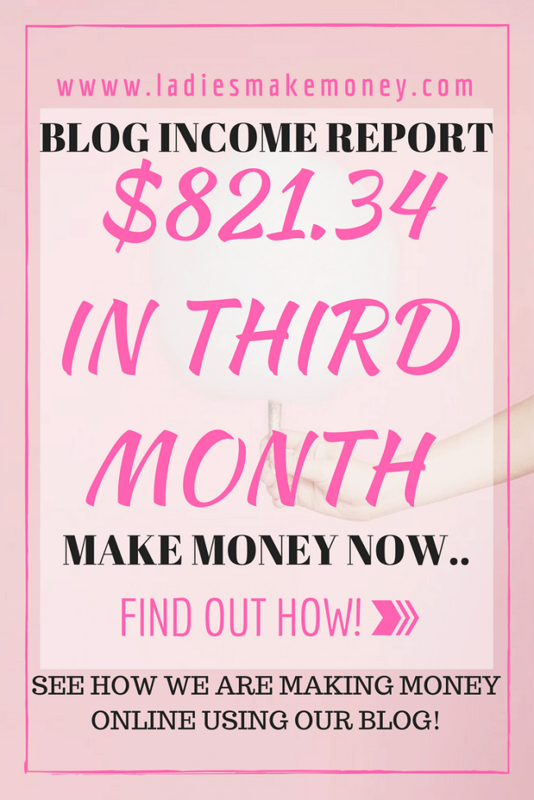 We are reporting our month income report as a way to keep us accountable as well as to show our followers exactly what we are doing to monetize your blog! 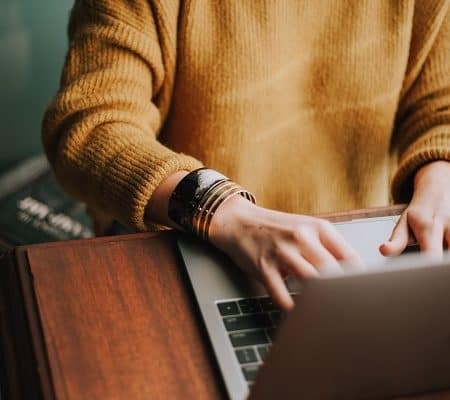 If you are thinking of starting your own blog and are not sure where to start, you can get the full tutorial here: (Start an amazing blog on WordPress). 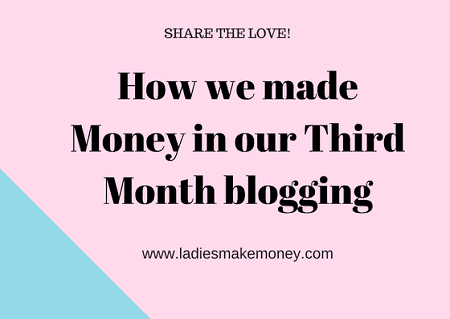 So how did we make money in our third month blogging? 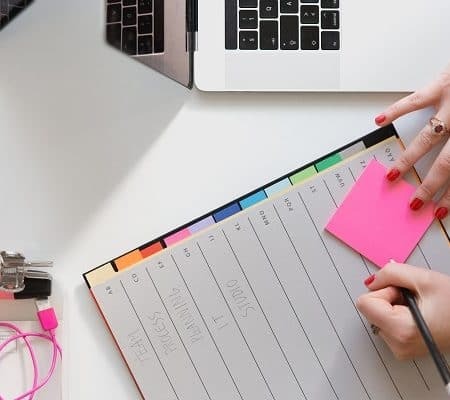 If you are looking for ways to make money from your blog, we wrote this amazing blog on the 7 things you can do to boost your blog income. And how we are making over $50.00 per month and more by using this affiliate program! As always, we want to let our readers and followers know that blogging is not as easy as it looks. A lot of effort, planning, and learning goes into this. We are treating this blog as a business blog and this means we work full-time on it. I am now 7 months pregnant and getting tired, but still working as hard as ever! We did let certain things slide for now as we focussed on things that were much more important like creating great content, growing our tribe and working on blog traffic! 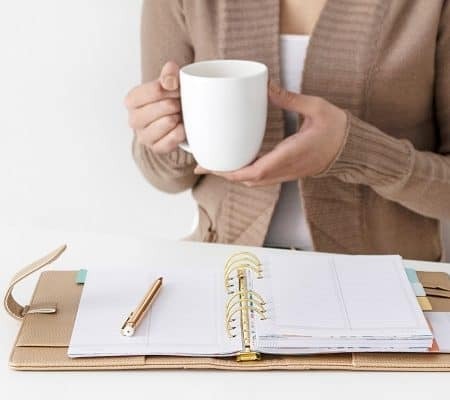 Blog post goals – 13 blogs to be published (All my posts are longer than 1000 words). I was also focussing on publishing 3 blogs per week – I published 10 blog posts! – FAIL (Real close). Facebook Group – Goal was to get 500 members – We have 509 amazing members! Don’t forget to join us! As you can see, social media is barely making it for us. I am not really big on promoting Instagram and Twitter at the moment. But my main goals are to get Pinterest and my Private Facebook group going. Once these accounts kickoff, everything else will fall into place. If you are not yet part of our- Facebook Group, don’t forget to join us. It’s a great community to share and grow your biz! Our goal was to get featured on two blogs per month. We only managed to get featured once for the month of January! Are you guest blogging yourselves? Tell us about it! We were featured in a blog which is totally amazing and it was a great surprize for us! 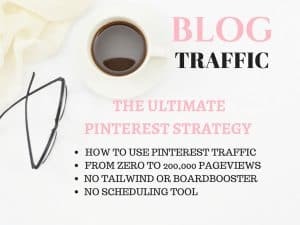 How to grow your blog traffic with Pinterest! How to make your next $1000 in the next 45-60 days – $300.00 ( I ran a promo, which is still going on). The book is going for $10 for a limited time!) – Use promo “ebook10”. Boardboaster – $5.00 (I might have to upgrade soon). We came below what we did last month. But we are okay with this. The month of February is already proving to be a good month and we are hoping to make much more success moving forward! I did not manage to hit my blog traffic! I think I was really concentration on writing great content and not so much on promoting the content. I think I should focus on both creation and active promotion to ensure my blog succeeds. I wanted to be more consistent which meant blogging frequently on the days that I suggested which were Monday, Wednesday, and Friday. I should really focus on this a lot more. I am also getting too caught up with numbers which I should not do, instead just create what I am good at! Definitely joining Tailwind! Pinterest is now beginning to surpass all my other promotional strategies when it comes to traffic! I will experiment with creating other blog images to see if it helps. I will let you know in a few months! The goal is to make Pinterest my number one source of traffic. Right now Facebook is the main source. But it takes a lot of work when it comes to promoting on Facebook! I am still working on boosting my Affiliate sales and this book I purchased is doing wonders for me: e-Book on how to make your next affiliate sale within 24 hours. This helped boost a lot of my sales and I am already seeing amazing results for February. It helps you boost your sales by using Pinterest as your marketing tool. It is easy to implement but very strategic moves are involved. I will continue to use this to boost my income in the next several months or so. I also joined this amazing affiliate program that is making me make money using social media. You can read more about it: How to monetize your blog using social media as a platform! My tribe is finally growing. 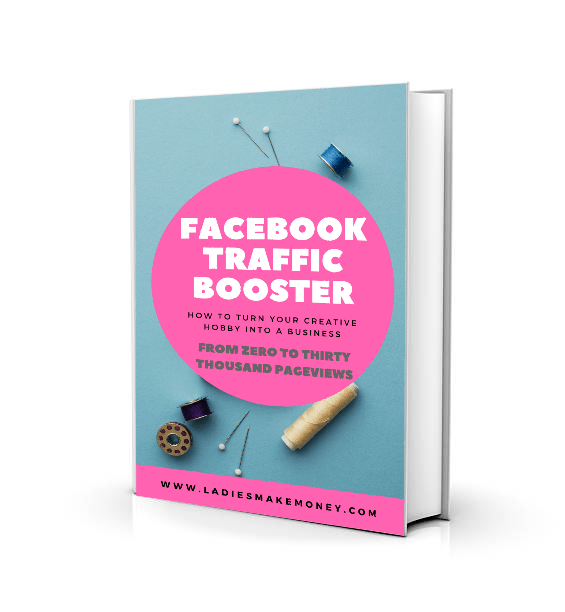 I am impressed by everyone joining my Facebook group! I would love to have 10,000 members by the end of the year! We highly encourage you to join! I will continue to get guest blogging opportunities where I can with big bloggers. Blog 3 times a week instead of 5 times a week – Monday, Wednesday, and Friday – I will continue with this until I hit my blog traffic goal of 100K. Batch up all my blogs. Spend Monday and Tuesday writing out blogs. The goal is to have one month of blogs up and written out. Get 12, 000 Pageviews by the end of February. Income goal to be increased to $1500 – If you want to learn how to make your first $1000 in 45-60 days sign up here! Use promo code: “ebook10″. Although I didn’t make much money for the month of January, I am happy with what I made and what my blog made. I suggest setting realistic goals for your blog in order to be successful! I can’t wait to see what the month February has in store for my small blog! MAKE YOUR NEXT $1000 FROM YOUR BLOG WITH OUR NEW E-BOOK. USE PROMO “eBook10″ FOR LIMITED TIME AND GET IT FOR $10.00. 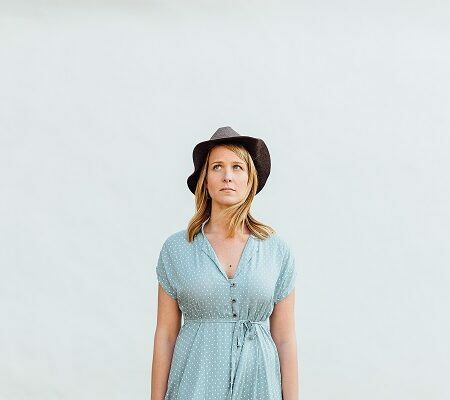 BE WELL ON YOUR WAY TO MONETIZING YOUR BLOG TODAY!